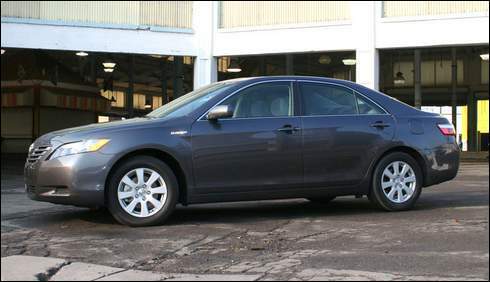 Cheryl BlahnikA Couple Of Additional Notes: The Camry Has A Very Roomy Interior. 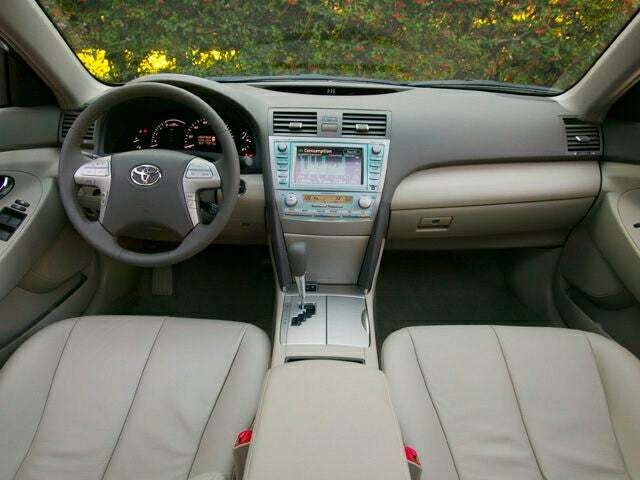 Lots Of Legroom For The Front Passenger And The Rear Seat Riders, As Well. 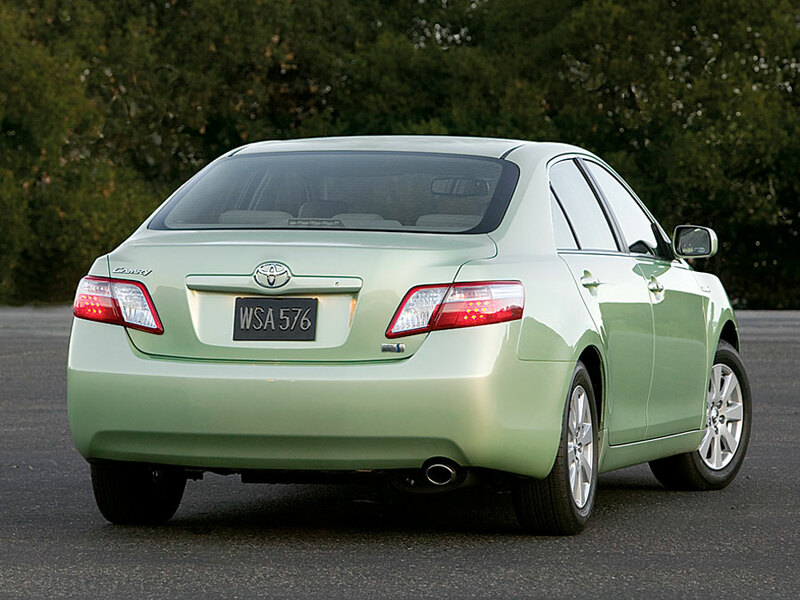 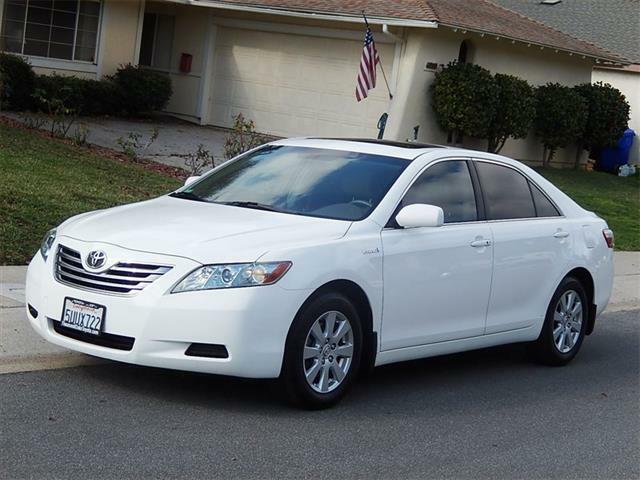 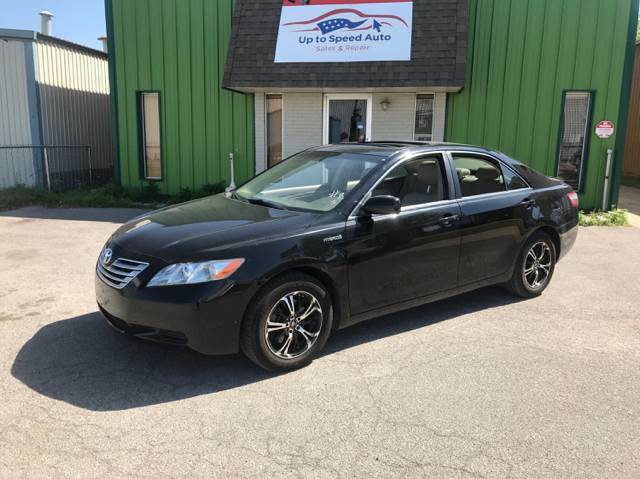 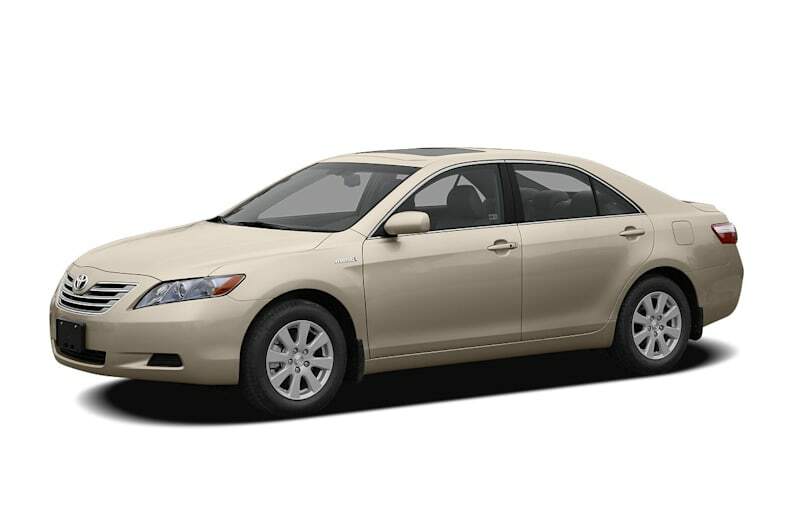 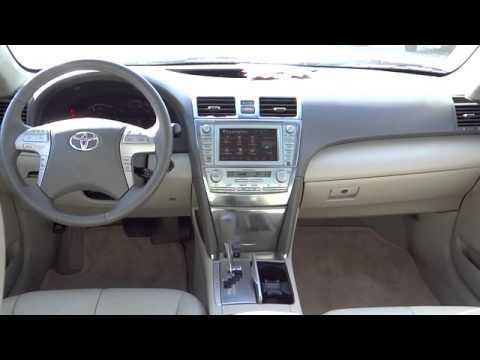 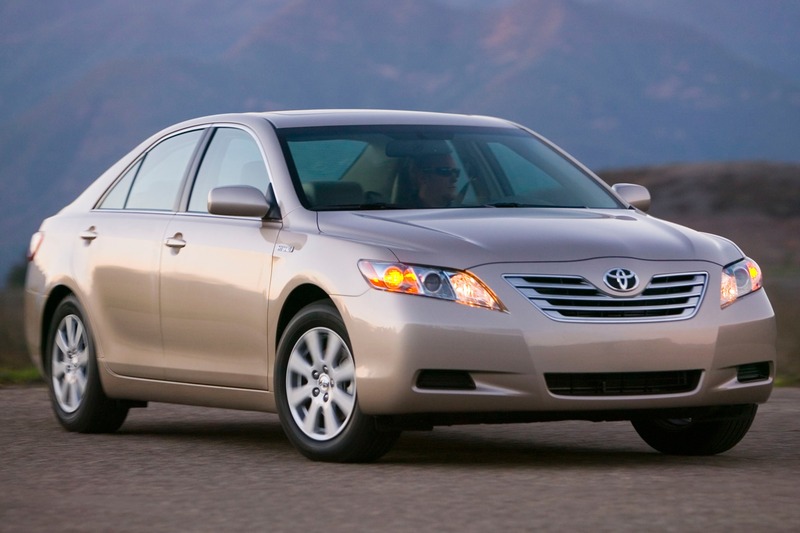 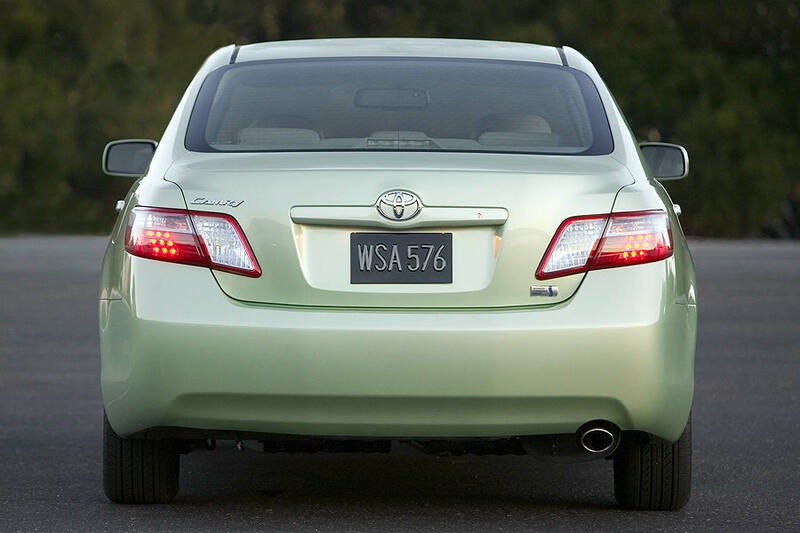 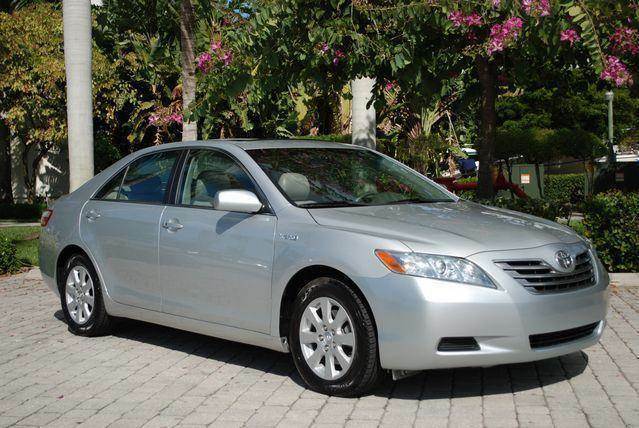 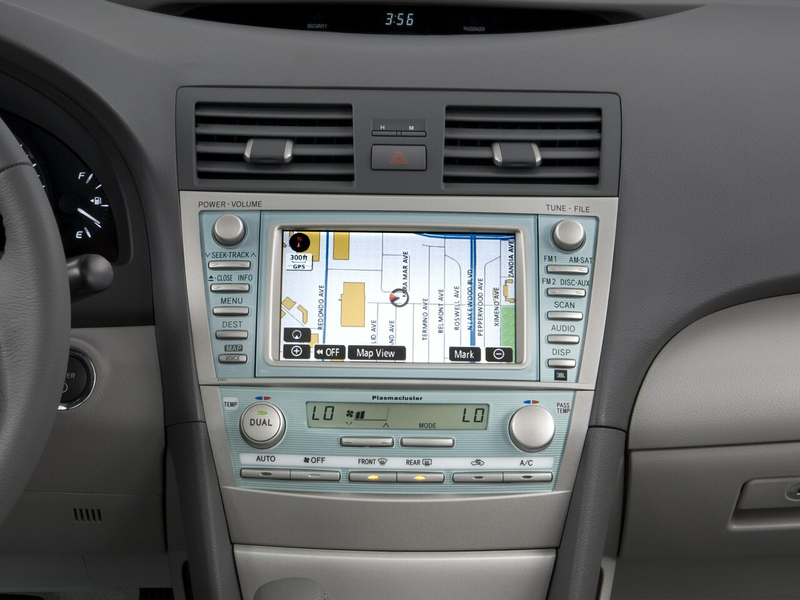 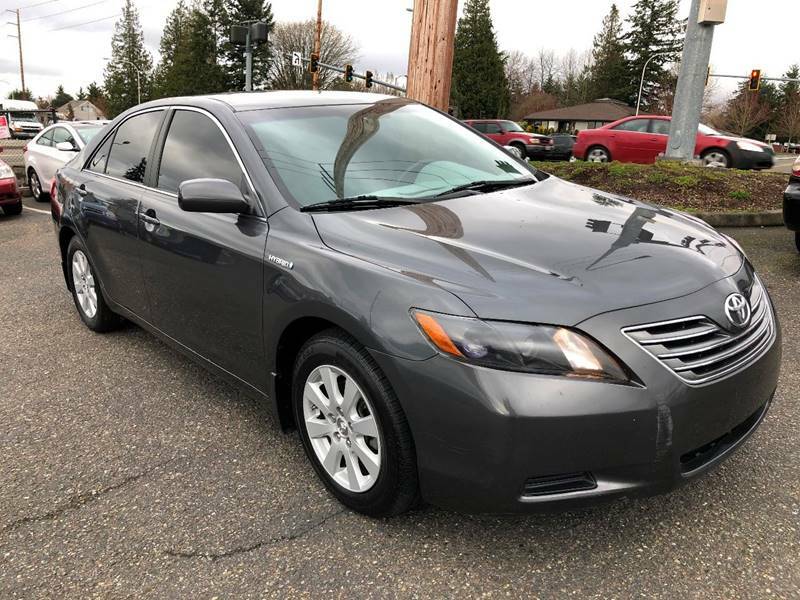 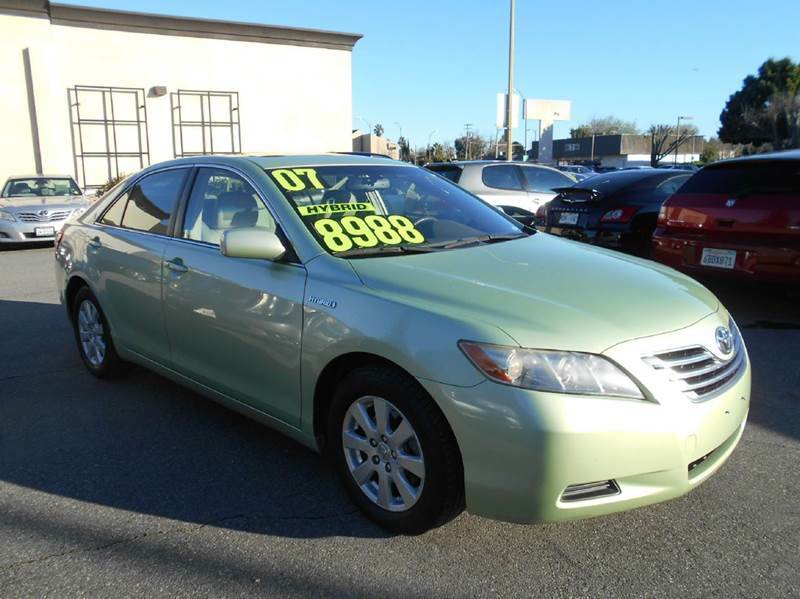 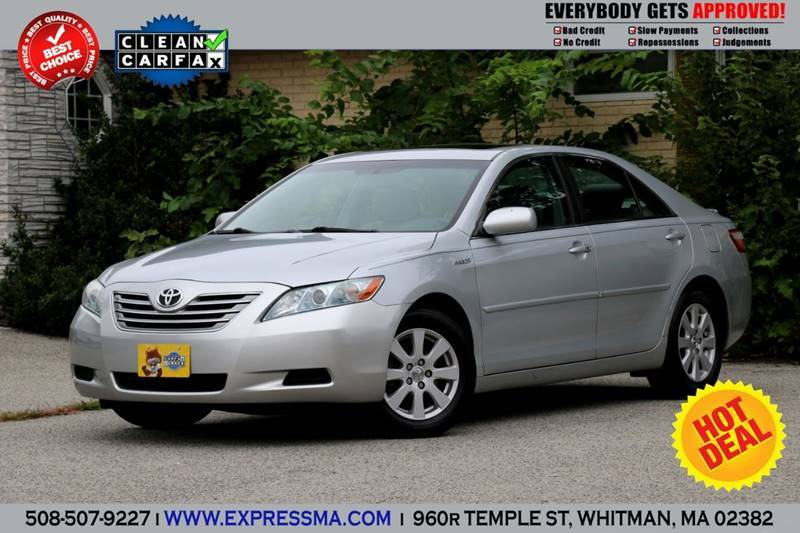 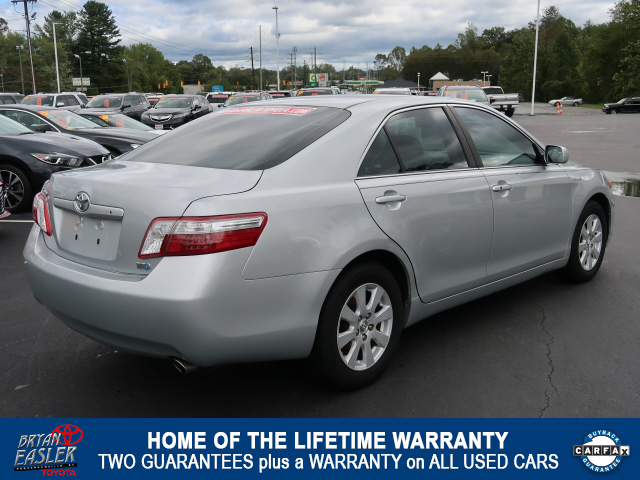 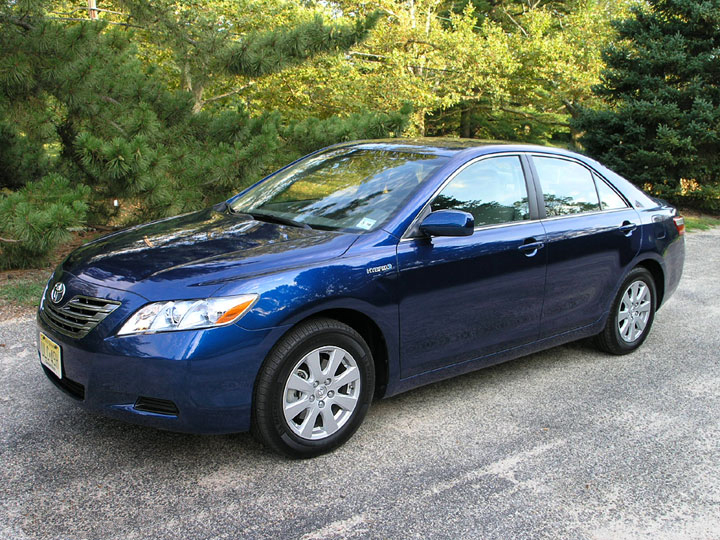 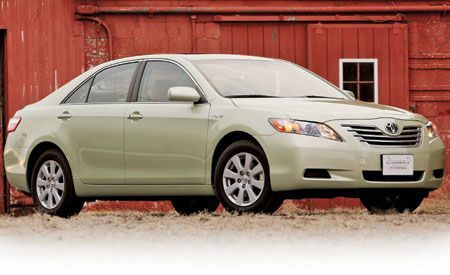 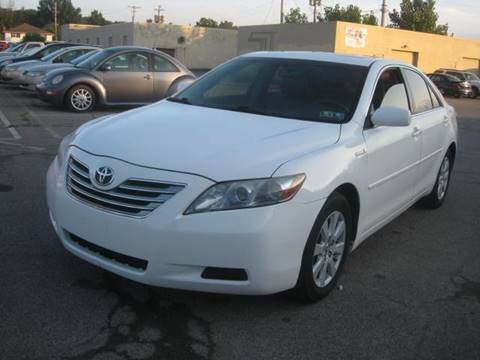 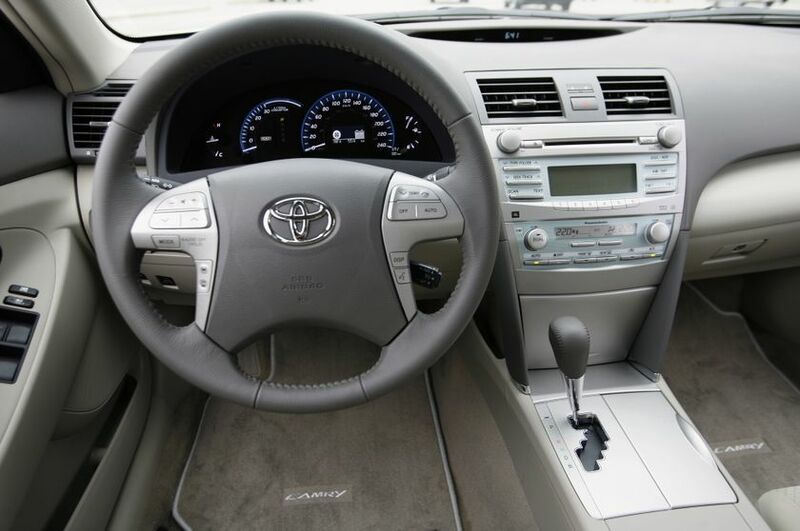 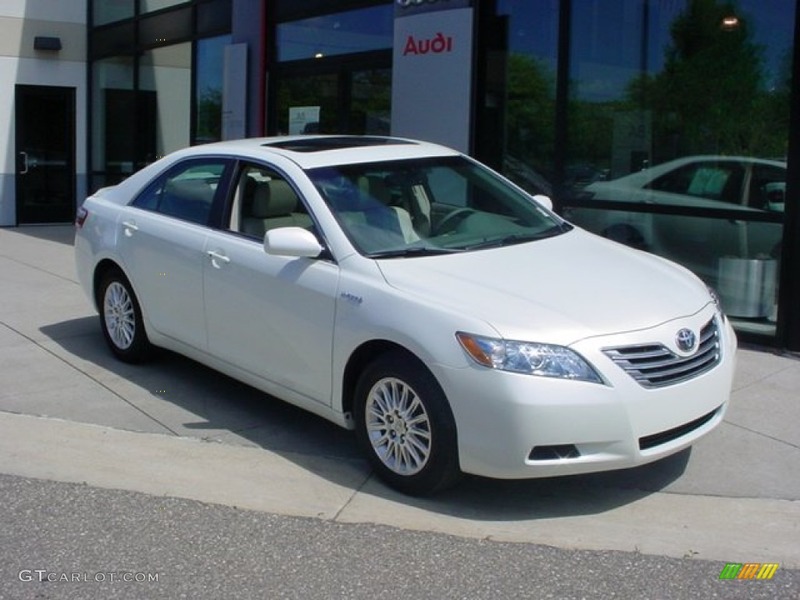 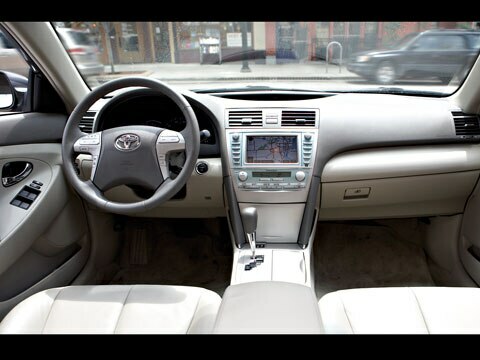 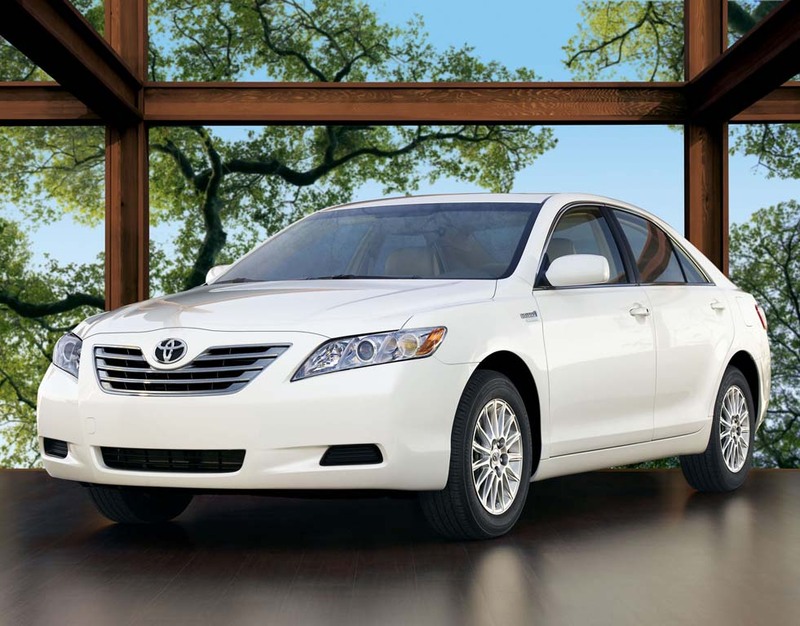 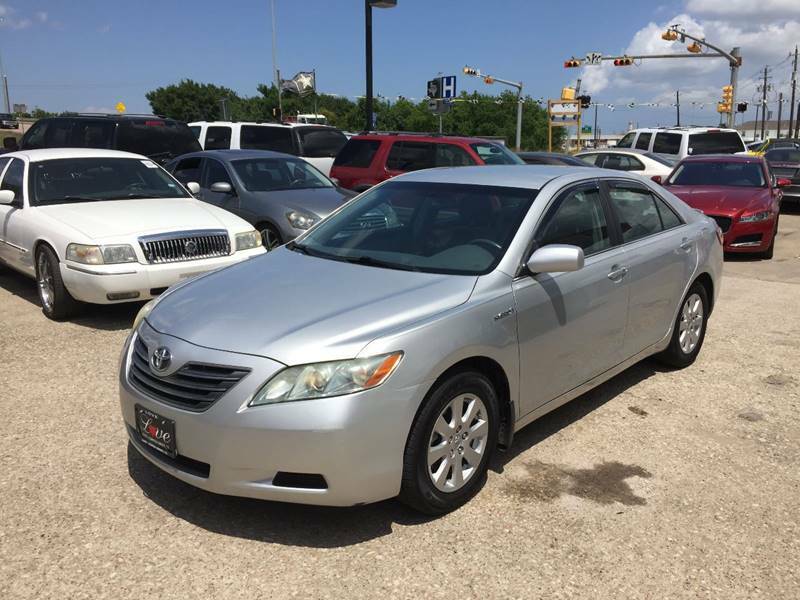 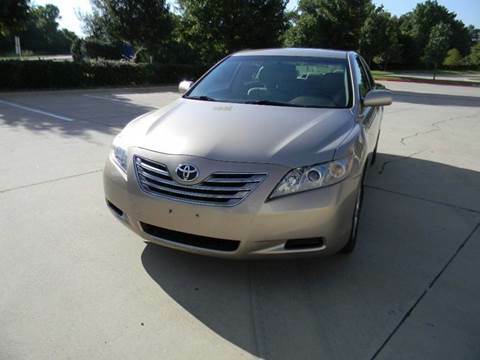 2007 Toyota Camry Hybrid 40mpg!